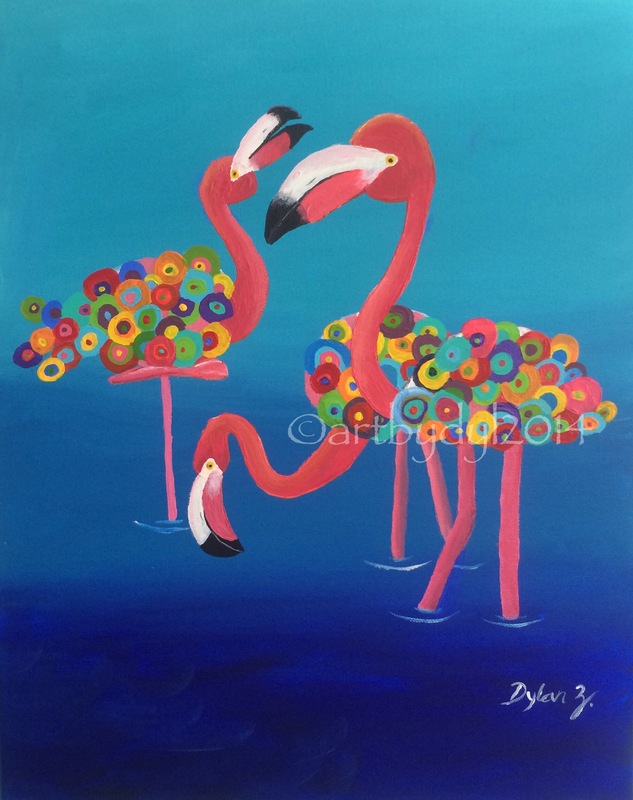 This entry was posted in Amazing Talent and tagged Art, Autism, flamingos, Kids, Zoo. Bookmark the permalink. Great use of color in this one Dylan!